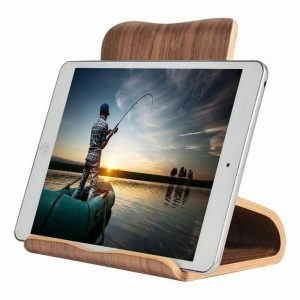 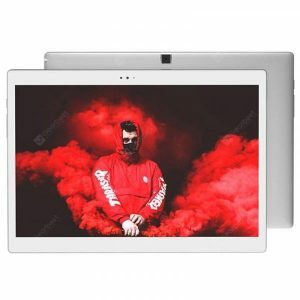 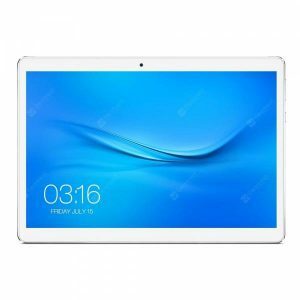 Teclast A10S Tablet PC a 98.29€ -16%! 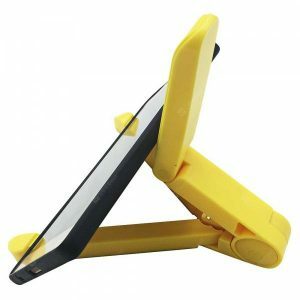 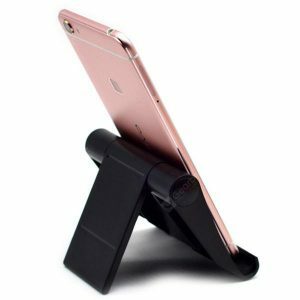 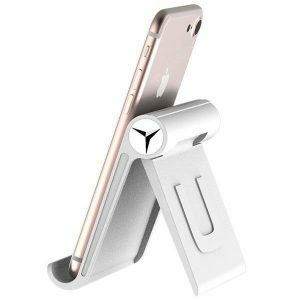 Holder for Phone and a 2.84€ -17%! 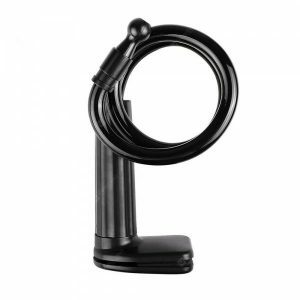 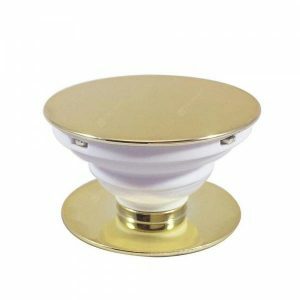 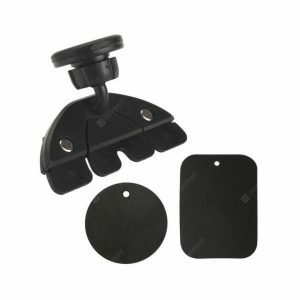 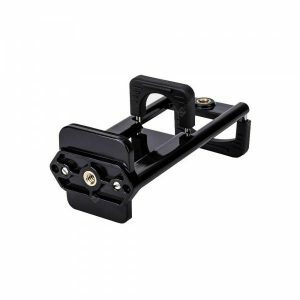 Plastic Universal a 2.20€ -17%!